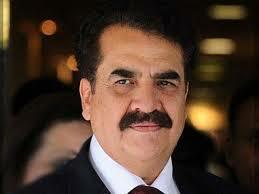 General (Retd) Raheel Sharif in accordance with the rules. Committee of the Senate was a misquotation. consultation with the parliament, Sartaj had informed.